The idea to improve critical sector like Power with motive of profit generation requires enhancement of resource efficiency. This includes Distribution Utilities, Power theft, Tariff collections & realizations, Aggregate Technical & Commercial losses, System modernization, Reduction of carbon emissions, Renewable energy projects and last but not the least, a political will to reform the power sector in a positive way. The recent buzz of considering large hydropower projects as renewable resource is surely a move to step-up use of alternative resources in country’s energy mix. It gave support to Hydel share that fell to mere 13% in power mix. Now to keep cost & overheads low, time-bound construction will be required that will assist power tariffs to be more attractive and competitive. In developed electricity market, distribution companies are means to steady long-term returns. The recent directives from Power Minister Mr. R K Singh to supply round the clock electricity to all households and prompt collection of money for sustainability of sector is another righteous measure in the right direction. The Indian DISCOMS which remained financially weak despite several corrective measures now badly requires detaining of rampant giveaways and political patronage in the system which stands as the foremost reason responsible for power theft and non-payment of dues. There should be a system of competitive tariffs to make the rates reasonable. Yes, the subventions should be allowed but only to high energy poverty levels. That itself is an exceptional scenario. In such a capital-intensive sector where inefficient distribution of resources creates havoc, open-ended subsidies make no sense. Afterall, the consumption subsidies need restrictions. It will significantly curb the rapidly mounting utility losses and pressure on DISCOMS. On the administration part, state government should monitor tariff collections and realizations of electricity companies (DISCOMs) so that it can bring much needed investments and returns. Hence, improving the quality of supply from utilities to cater huge offtake as per demand of consumers. Next thing to do is considering the electricity consumers as the stakeholders in power sector. There is visible lack of attention to consumers needs. While customer grievance redressal forum and ombudsman are welcome provisions, the situation is still grave as these regulatory provisions does not ensures quality of service. Though the much-debated matter – modernization of power sector – revolves on digital metering & time-of-day tariffs, they are much deemed to facilitate utility management and operations for end consumers. Often it has been difficult to track number of complaints despite spending crores on maintaining online complaint centers. Wrong billing practices by utilities is still under practice and this calls for capacity building of consumer groups. An educational drive and training to consumers will make them an informed stakeholder. Considering Renewable projects, especially solar projects having installed capacity of around 27 GW, there is a need to augment manufacturing capacity and fasten establishment of testing labs for solar panels. For solar plants that require approximately 50 Lakh m3 of water annually to clean their solar panels, economization of water is another area of concern. This also indicates innovation in dry-brushing cleaning techniques and mechatronics. 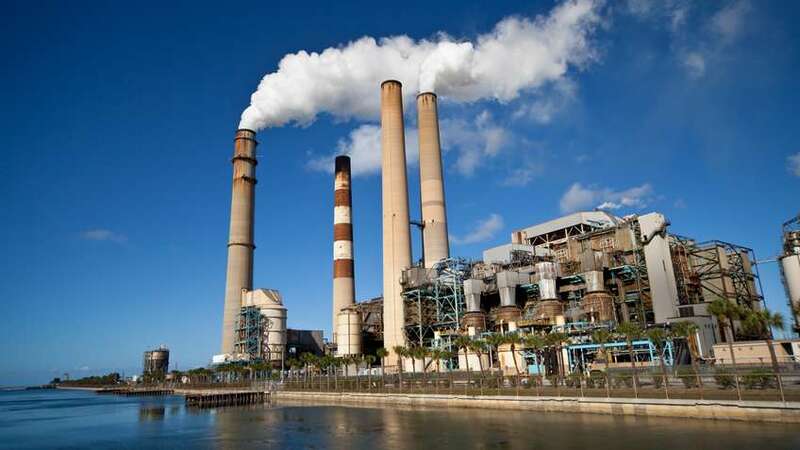 While at the conventional side, thermal power plants need upgradation & modernization of existing systems and clean coal techniques to curtail carbon emissions. But all such activities require multi-year investments and better monitoring systems. As per Indian Brand Equity Foundation, the FDI inflows in power sector has reached $14.18 billion from 2000 to 2018. A report by CRISIL highlighted needed investments of Rs 9-9.5 trillion from FY19 to FY 23. These investments will be fed particularly by transmission and distribution segment in power sector. A combined global investment and commitments would help power sector to meet its sustainable goals.